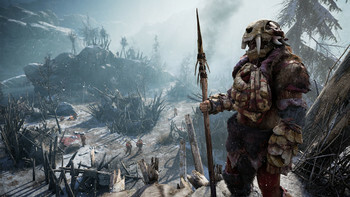 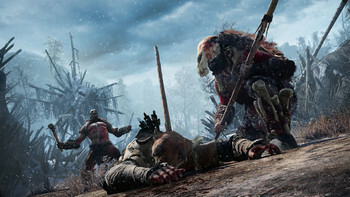 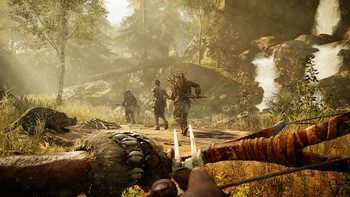 Buy Far Cry Primal as a Uplay (Ubisoft Connect). "Players who associate Far Cry with explosions and massive gunfights might find the setting disappointing, but it's one of my favorite entries in the series yet"
"A very decent Far Cry game, but its handful of genuinely fun, original ideas are overshadowed by an overriding feeling of familiarity." 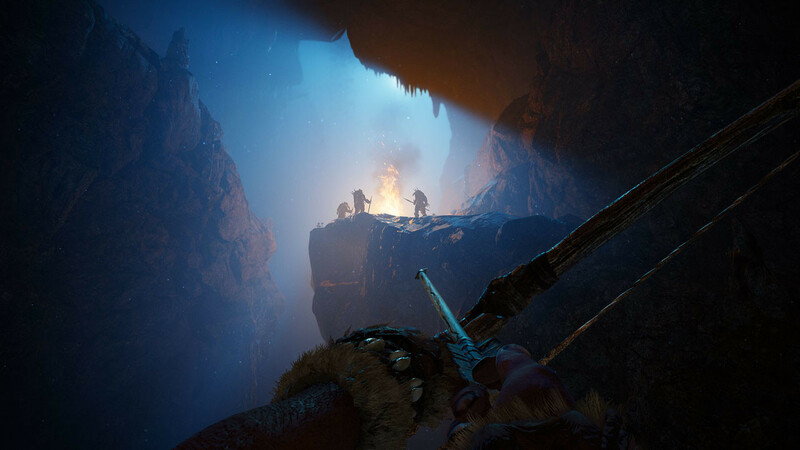 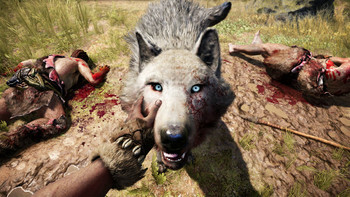 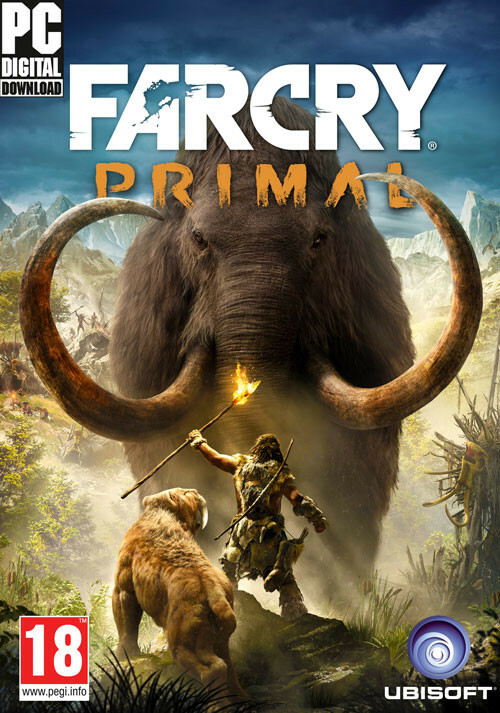 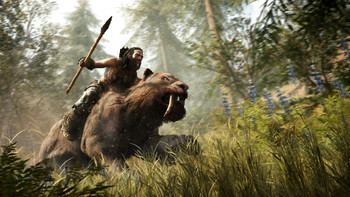 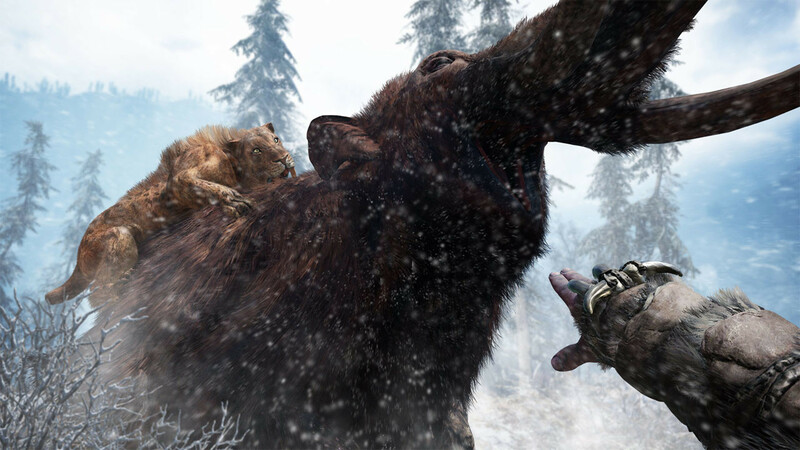 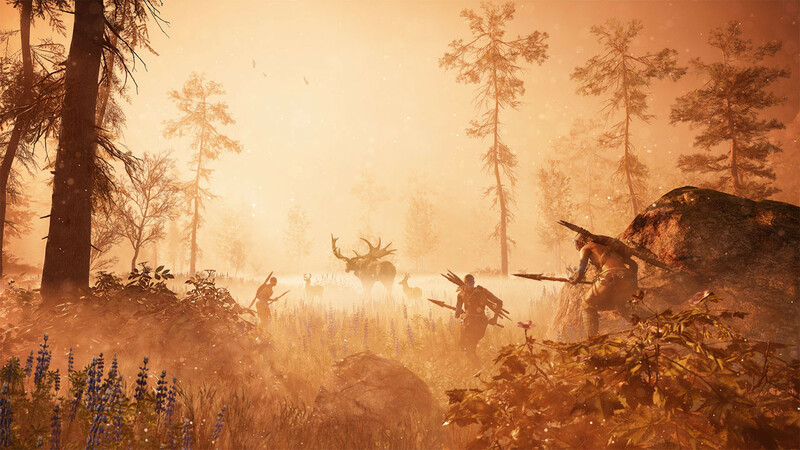 "Far Cry Primal succeeds in transporting the Far Cry formula back in time and comes to the table with a quiver of neat ideas and a dangerous and fascinating open world. 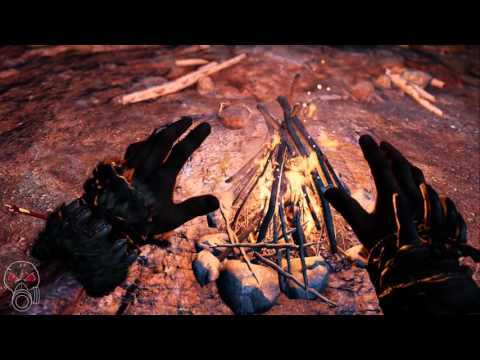 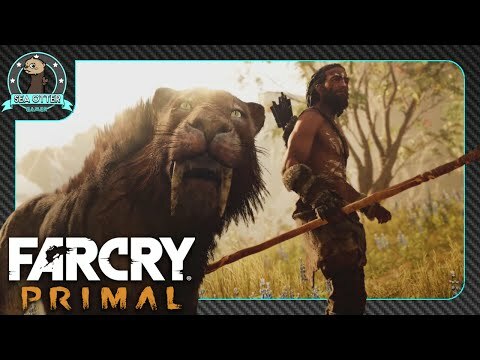 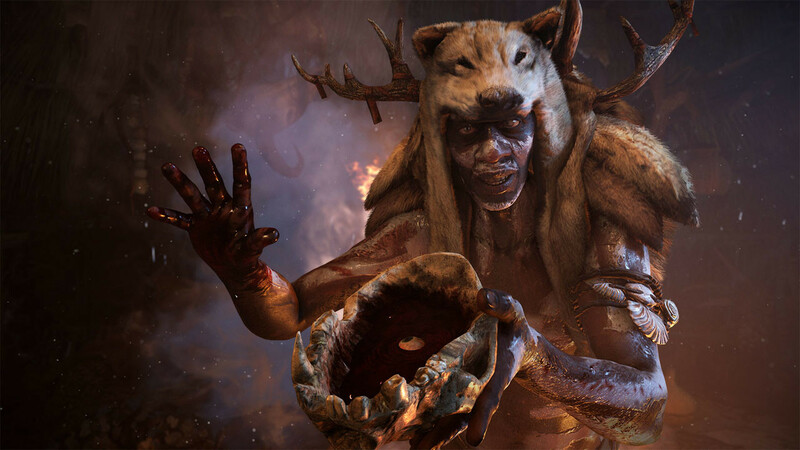 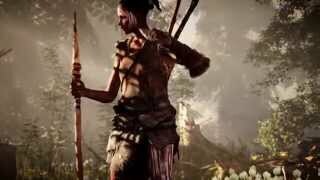 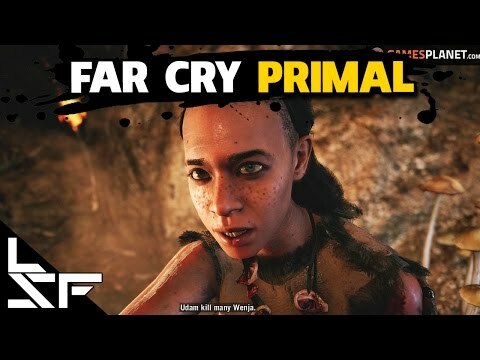 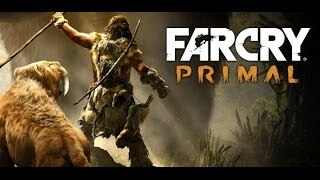 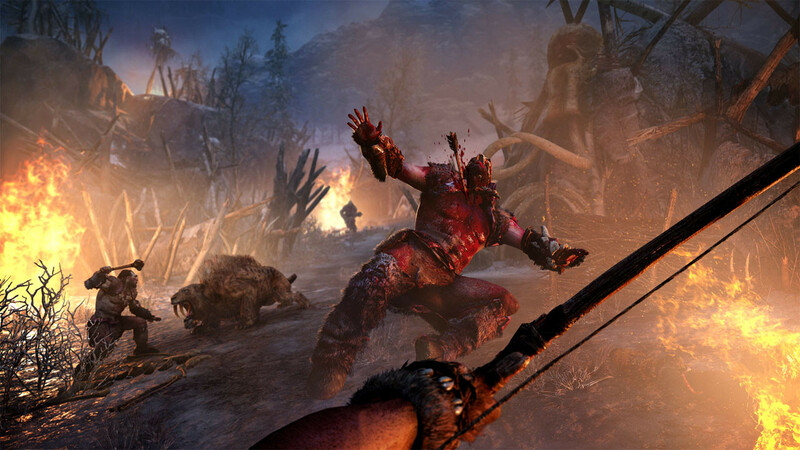 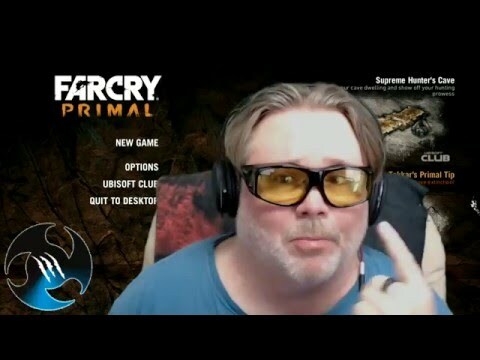 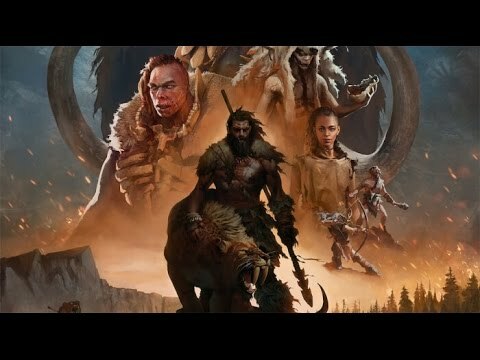 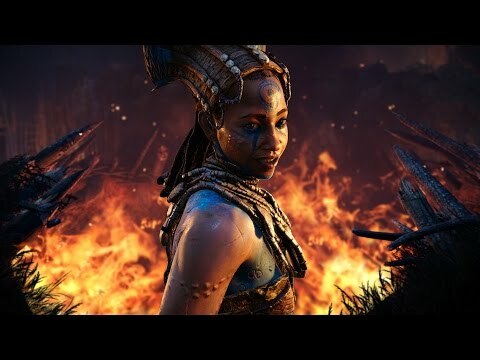 The visceral..."
Problems with Far Cry Primal?